Designed to help sculpt and define the face without harsh lines. 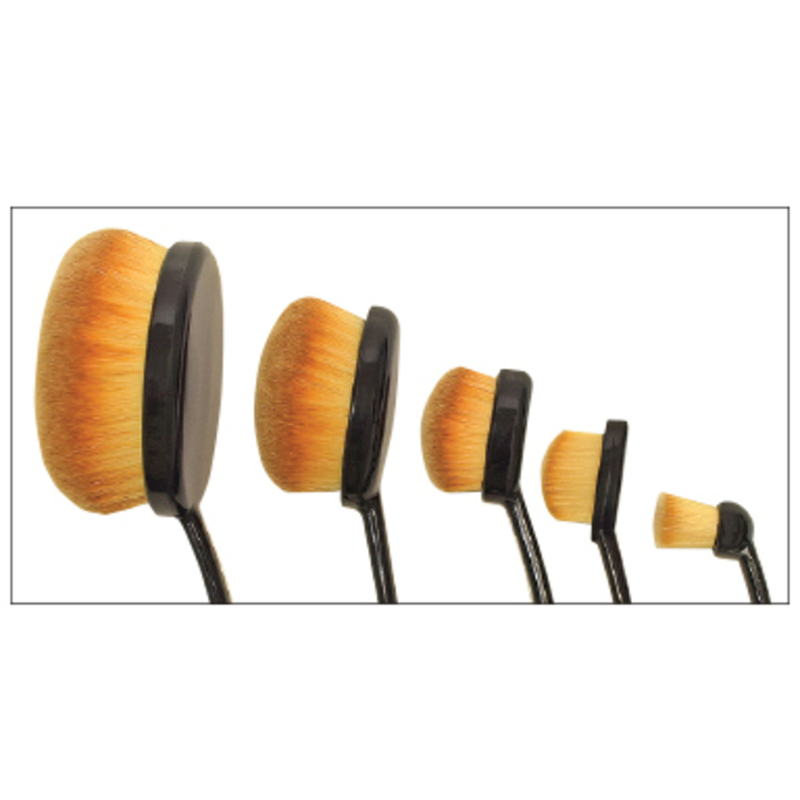 These incredibly soft and silky synthetic brushes provide even coverage for a perfect finish. 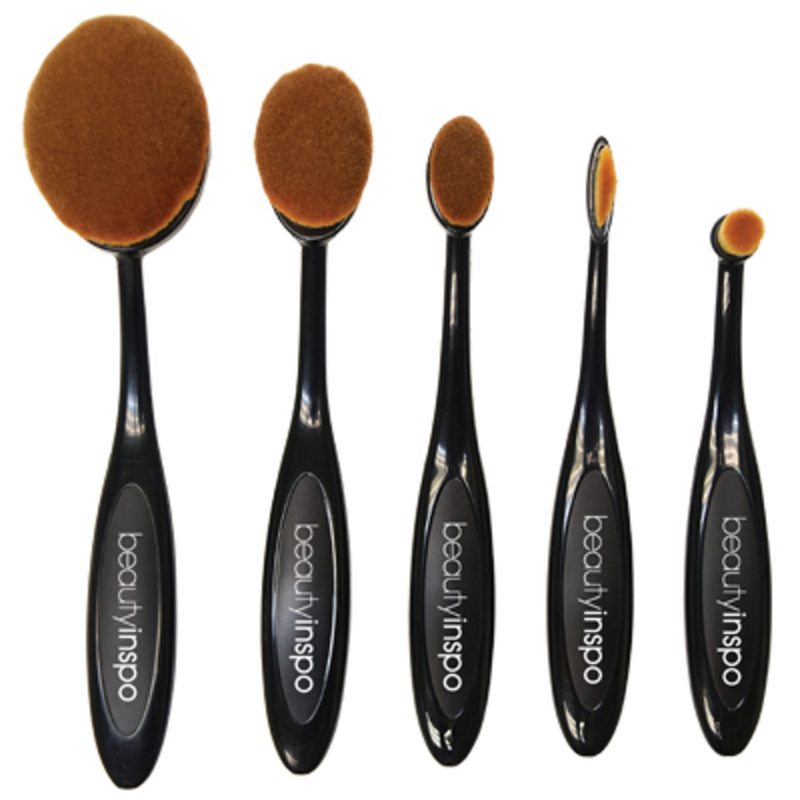 Use for foundation, bronzer, setting powder, blush, contour, eyeliner, eye shadow, brow color and lip finish.